Standard sizes (Front Row). 26" Square (Back Row). 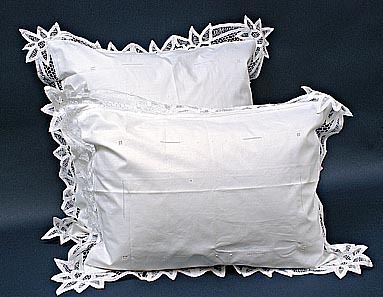 European 26" Square Pillow 26"x26" Square US$40.00 each Pillow Form Not Included.